Happy Monday and welcome to the latest installment of my 12 Months of Happiness series! 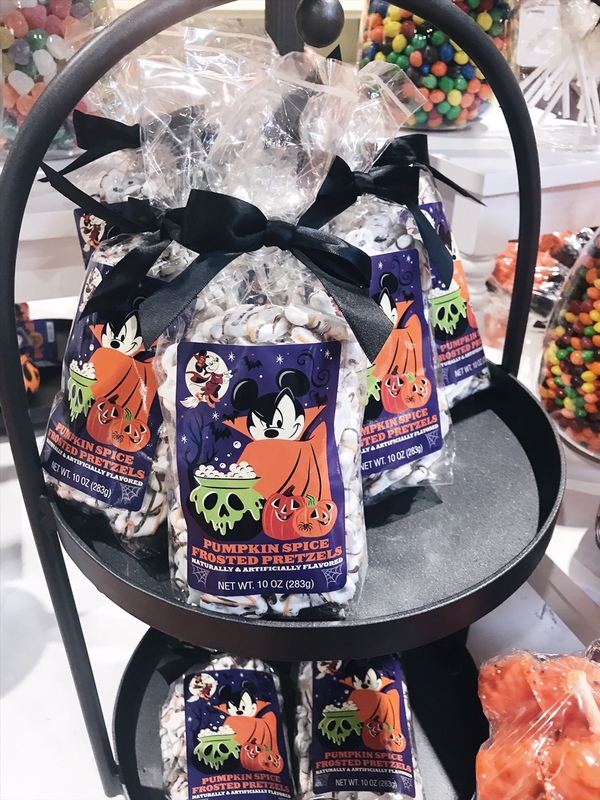 It’s officially October which can only mean one thing? Christmas is almost here (but really, is it Christmastime yet?). Here are some of the things that made September an amazing month! (Don’t forget to comment down below how your September went and what things made you smile this month! I LOVE hearing from you guys about what makes you happy). Fall…Made Me HAPPY. As most of you know, I hate summer, so the fact that it’s over and it’s now officially fall definitely makes me happy. Also the fall weather here in Chicago has been so lovely! Can it stay this way forever?! 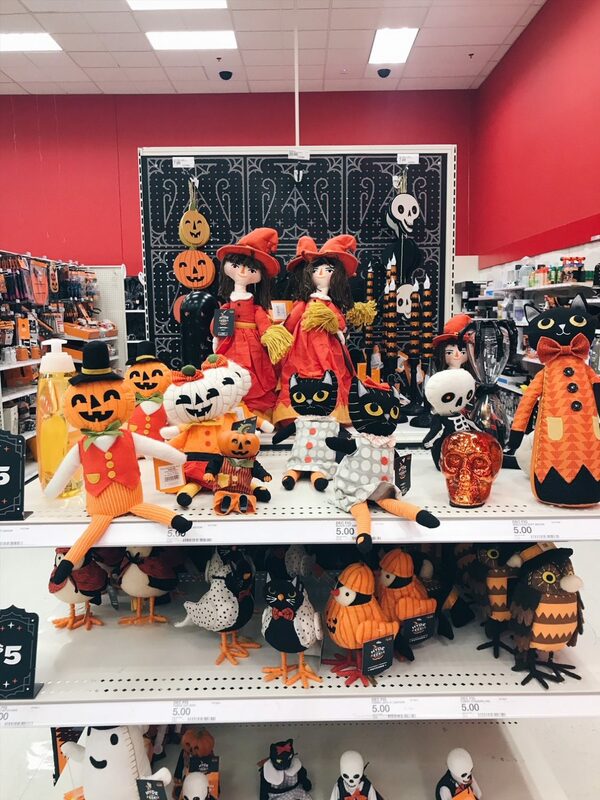 Also, can we talk about that adorable fall decor from Target? A Star is Born…Made Me HAPPY. 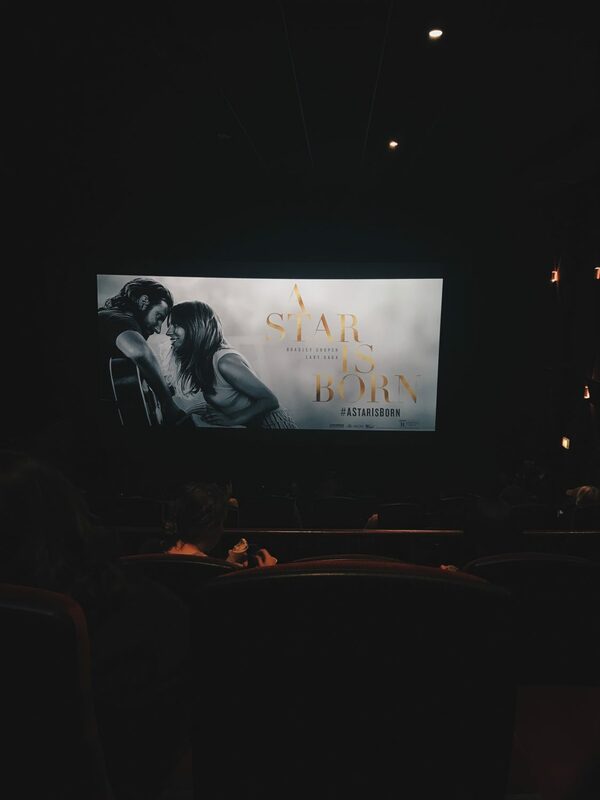 Last Wednesday I had the privilege of attending an advance screening of A Star is Born, and y’all, it as amazing! First of all, Bradley Cooper is amazing. But it was Lady Gaga’s performance that truly made the film. And her VOICE, yasss Gaga! Also, there were a few fun cameos in the film that I’m sure Hamilton and RuPaul’s Drag Race fans will enjoy! I highly recommend checking this film out when it hits theaters later this month! Tootsie…Made Me HAPPY. 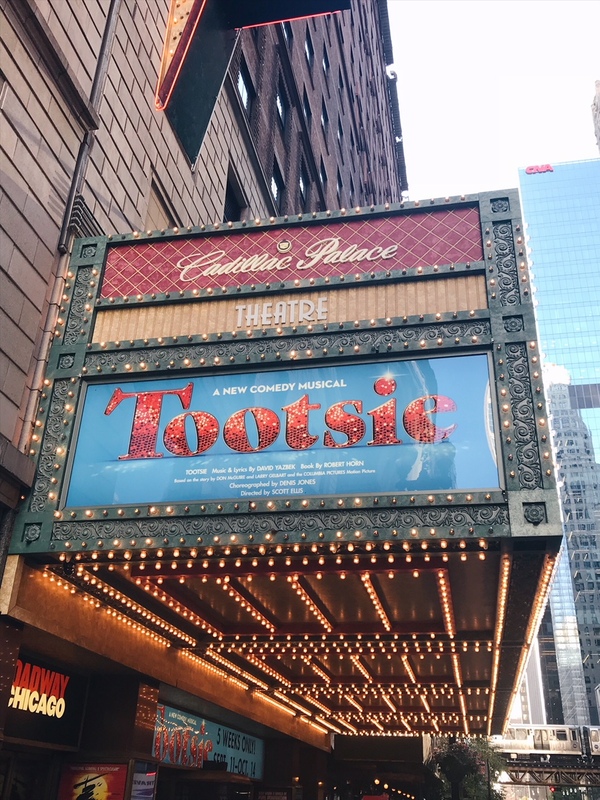 This month the pre-Broadway world premiere of Tootsie opened here in Chicago and I was lucky enough to win lottery tickets to opening night! Broadway In Chicago announced ten new musicals that are heading to Chicago from now until 2019! I was invited to cover the ACE Comic Con Midwest at Chicago’s Navy Pier later this month. (I can’t wait to meet Chris Evans, Matt Smith, Karen Gillan and Tom Hiddleston, to name a few!). Crazy Rich Asians recently became the highest grossing romcom of the last ten years. (Hooray for more representation in the media!). I got tickets to see Dear Evan Hansen when it comes to Broadway in Chicago next year! I can’t believe it’s October! What made you happy in September? Make sure to check out the entire 12 Months Of Happiness series HERE!